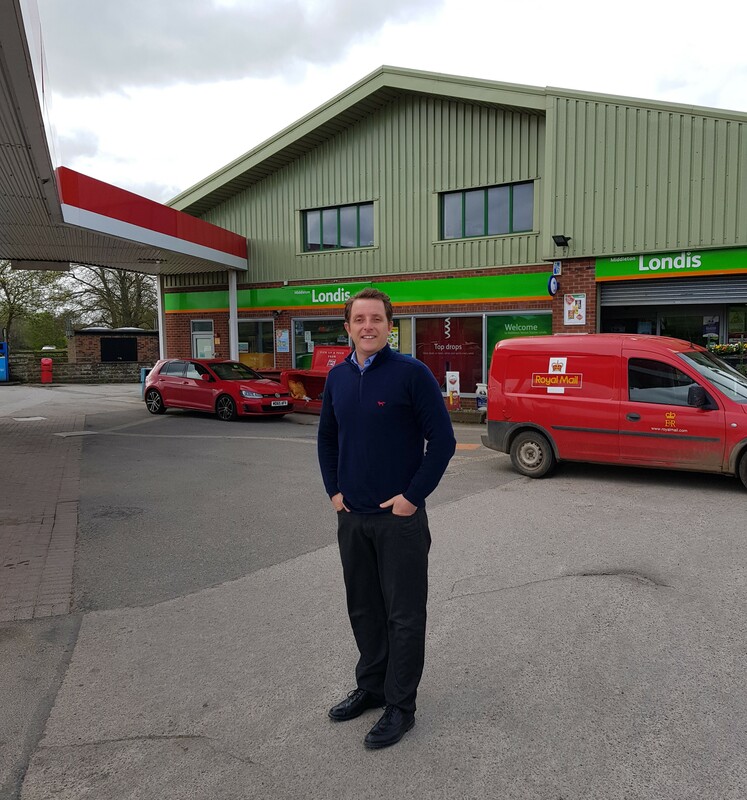 Our Esso Service Station and Londis convenience store is situated on the Main Street (A170) in Middleton, Pickering. The forecourt is packed with services such as jet washing facilities, vacuum, air and water. So whether you are a local customer, commuter or tourist we can provide you with everything you expect from a modern service station.